"You're a hip-shakin' momma, I love you." 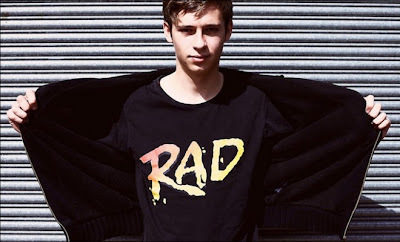 So says Flume, aka 21-year-old Harley Streten, an Australian producer who owes his career to a box of Sugar Puffs*. As he explained to Oz website Everguide: "I discovered this little music-making program in a cereal box when I was around 10 or 11-years-old. I installed it on my computer and mucked around on it, and ever since then I've been getting better programs. I started making music as a hobby, but within the last two years it’s become my job". 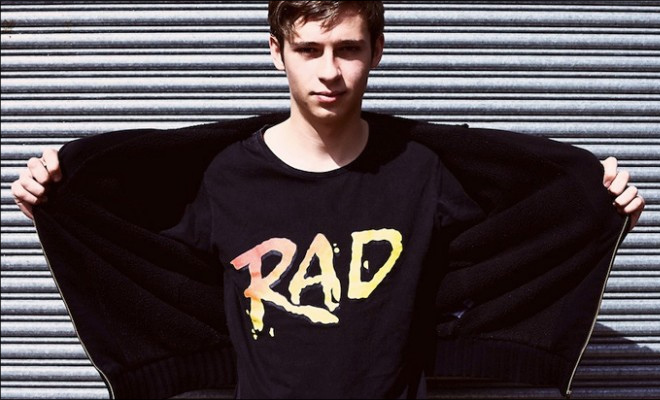 It's a job he's pretty good at - Flume's debut album kept One Direction off the top of the iTunes Chart in Australia last year. His first UK single, Holdin' On, is now getting some love over at Radio One. Built around a doctored sample from Otis Redding's I Can't Turn You Loose (the one from the infamous mall scene in The Blues Brothers), it dials down exuberance of the original, making Redding sound like he's about to explode with lust. It's really quite something. * Actually, it was a box of Nutri-Grain, but who's going to let facts get in the way of a good story? If it's good enough for Boris Johnson, it's good enough for me.